When it comes to repairing or replacing a windshield, some car owners go with the cheapest option, but quality matters because the integrity of a windshield is crucial during a collision. A quality windshield is held together by a strong vinyl which prevents the shards from injuring the occupants. Lower quality glass may result in a higher risk of injury. One of the biggest mistakes that can occur during installation is not wearing gloves which can prevent the adhesive from bonding correctly. Other mistakes can occur not using primer which is a bonding agent. Polymer is used to treat smaller cracks. Some people may delay having small cracks repaired but a study by the Auto Glass Safety shows that small cracks can slow a driver’s response during critical moments. 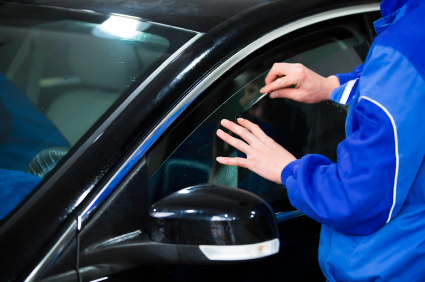 Ask the auto shop if they use OEM glass which is generally of higher quality. The car also needs to sit for an extended period of time after the procedure. Most installation jobs take approximately an hour. Check the work when compltes to ensure that the molding is straight. For answers and estimates, contact us at Carlsbad Collision Center.